This is a special joint program from ASU’s W.P. Carey School of Business and School of Sustainability. This course is designed for mid-career professionals in the private sector who want to create a decided advantage in the marketplace by reorienting their abilities. The program will focus on the organizational opportunities that accompany global challenges. Sustainability strategies reduce cost through efficiency, increase revenue, and help organizations come out on top in the talent war. Participants will leave with tangible and applied tools as well as a plan for leveraging organizational change! This seminar was designed for mid-career professionals in the private sector, representing a diversity of roles, ranks, company sizes and industries. This includes managers, directors, senior directors, vice presidents and senior vice presidents — all those with strategic oversight of sustainability, corporate social responsibility (CSR) or the integration of environmental, social and governance (ESG), as well as operational managers who aspire to such a role. Three days of applied classroom engagement with world-renowned sustainability faculty and industry experts, along with multiple weeks of follow-up activity after the initial three days. A professional cohort of peers that will form the core of your new sustainability network. A professional certificate from ASU for completion of the course requirements. A set of contemporary, hands-on sustainability tools and strategies that can be applied in your organization immediately upon your return to work to enable you to leverage the global sustainability opportunity. Breakfast and lunch during the seminar. Travel and accommodations are not included. Please call (480) 727-3864 or email us at sustainabilityskills@asu.edu. What is The Sustainability Opportunity? Dr. Batten is a recognized expert in climate-change policy with more than a decade of sustainability leadership. 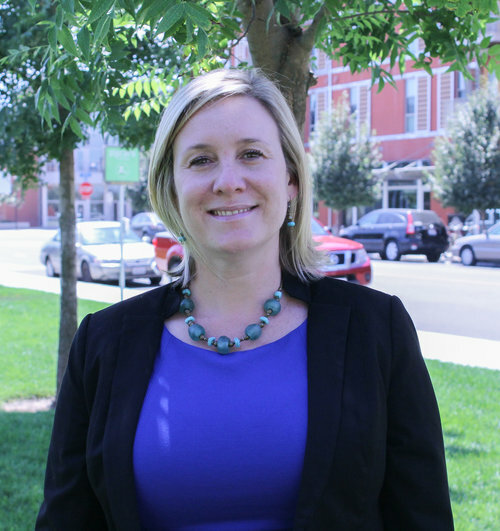 She recently led a company-wide initiative to increase the climate resilience of PG&E’s operations and infrastructure, as well as that of the communities PG&E serves. Batten has a PhD in ecology and has held senior leadership positions in the Obama Administration at the US AID and the Department of Interior, at the University of California, Davis, and NGOs, including the Center for American Progress and the Heinz Center for Science, Economics, and the Environment. Named one of the “most influential sustainability voices in America” by The Guardian, Bruno Sarda was also chosen by Environmental Leader as one of the top 50 sustainability leaders in the US for 2017. As NRG’s head of sustainability, he leads the development and execution of company-wide sustainability initiatives as well as helps drive application of sustainability opportunities and solutions for new and existing customers. Sarda, an experienced commercial advisor, helps NRG Business Solutions create multi-faceted solutions for their customers as they seek to balance their economic, environmental, and social responsibilities. Sarda joined NRG from Dell, Inc. where, as director of sustainability and social responsibility since 2010, he partnered with Dell’s sales organization and key corporate customers to drive collaboration and deepen business relationships, and also worked closely with Dell’s supply chain organization to bridge its sustainability efforts and global sourcing priorities and practices. Sarda is associated with the Julie Ann Wrigley Global Institute of Sustainability at Arizona State University as an adjunct professor and senior sustainability scholar. Dr. Basile is an internationally recognized creative thinker and practitioner in the field of sustainability working to reframe sustainability as a “decision challenge”. 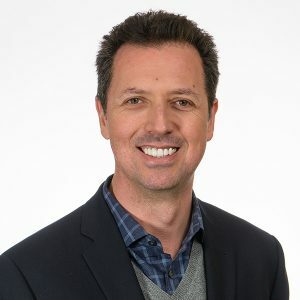 Basile started out on a traditional academic career path, with a BS in Physics from University of California-Irvine followed by a PhD in Biophysics from University of California-Berkeley and a post-doc at Lawrence Berkeley National Laboratory. He has held teaching positions at Berkeley and Stanford, and helped develop undergraduate and graduate sustainability programs in the United States and EU. He currently serves on the boards of nonprofit organizations and new ventures, and advises Fortune 500 clients and startups on sustainable strategies, operations, tools and actions. 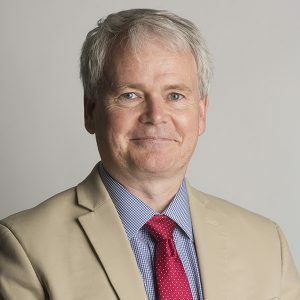 He served as the R&D head of The Natural Step, an accelerator of global sustainability and the Executive Director of the Decision Theater at ASU. Dr. Basile is widely published and is a sought after speaker focusing on creating strategic alignment between business drivers and emerging market needs. 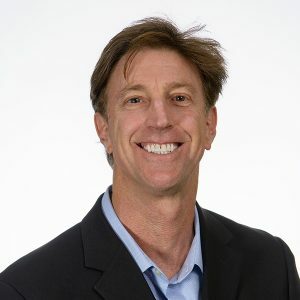 Dr. Dooley is a Distinguished Professor of Supply Chain Management in the W. P. Carey School of Business at Arizona State University, and a Senior Sustainability Scientist in the Julie Ann Wrigley Global Institute of Sustainability. As Chief Scientist of The Sustainability Consortium, Dooley leads a global research team that works with over 100 of the world’s largest retailers and manufacturers to develop tools that measure and track progress on critical product sustainability issues. He has published more than 100 research articles and co-authored an award-winning book Organizational Change and Innovation Processes. 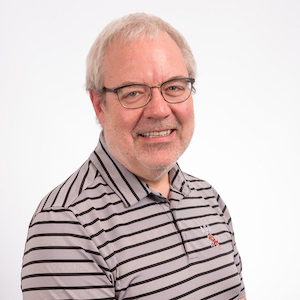 Dr. Dooley has provided training or consultation for over 200 companies in the areas of sustainability, supply chain management, quality, and technology and innovation. He obtained his Ph.D. in mechanical engineering at the University of Illinois. Dr. Boone is Dean of the School of Sustainability, Arizona State University. His research contributes to ongoing debates in sustainable urbanization, environmental justice, vulnerability, and global environmental change. He is a scientist for the urban Long Term Ecological Research projects based in Baltimore and Phoenix and sits on the scientific steering committee for the Urbanization and Global Environmental Change project. He is an active contributor to Future Earth, an international initiative that aims to integrate the global environmental change community with a focus on sustainable outcomes. 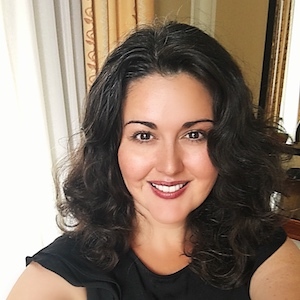 Alycia de Mesa is professor of Communications for the ASU School of Sustainability graduate programs in Sustainability Leadership and an adjunct professor of Marketing and Entrepreneurship at Benedictine University. Over her 25 year career as a national and international brand and digital marketing advisor, she has worked with businesses from start-ups to Fortune 100 companies. Alycia is a writer for various business news publications and the author of the books such as Before The Brand: Creating the Unique DNA of an Enduring Brand Identity Hill and Brand Avatar: Translating Virtual World Branding into Real World Success. She has a Bachelor of Arts in Political Science from ASU.